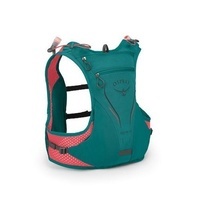 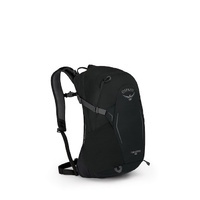 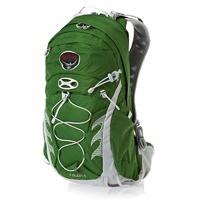 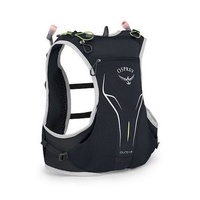 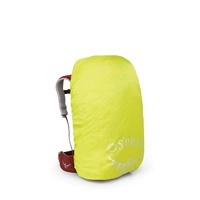 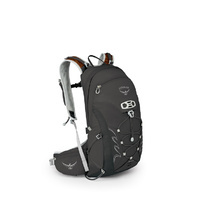 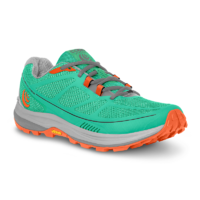 Osprey Dyna 1.5 (with soft flasks) | Reef Teal | The Trail Co. 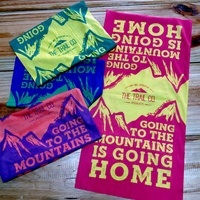 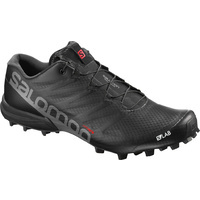 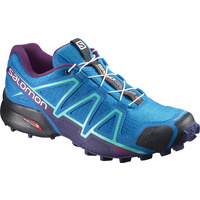 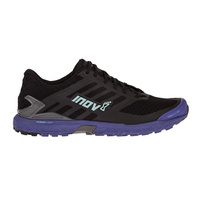 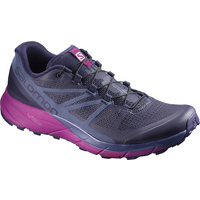 The Dyna 1.5 is a hydration companion perfect for training runs, long races, or streamlined days in the mountains. 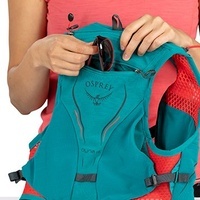 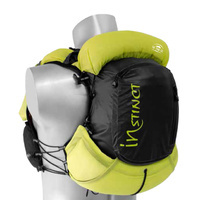 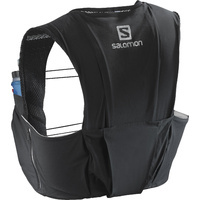 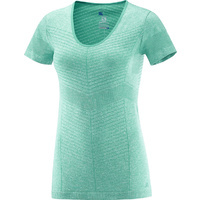 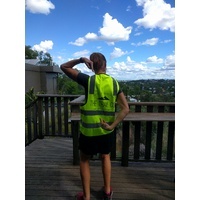 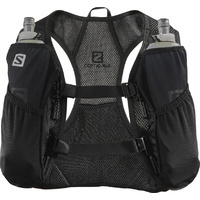 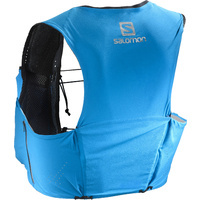 With a body-hugging women’s-specific fit that provides bounce-free carry, smart and accessible organization for fuel and gear, and two included Hydraulics® 570 ml soft flasks that can be supplemented with an Osprey Hydraulics® LT 1.5L reservoir, the Dyna 1.5 helps you focus on what matters most: continuous forward motion.